I think it appropriate to share this with you on March 4th to remind us that no matter what, as writers, we must press on. Denise Jaden is also the leader of the pack for March Madness. It’s not to late to sign up with your creative goals for the month, keep checking back/commenting on the daily blogs for ideas, support, and overall camaraderie, and have the chance to win prizes and form lasting friendships. 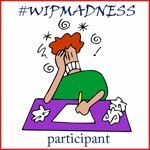 The #wipmadness family is one of the best reasons I can think of to be a writer today. I’m happy she’s my first Blog Tour Guest. Take it away, Denise! People who set measurable goals and stay accountable with them are much more likely to achieve their goals (up to 90% more likely) than those who do not. But besides finding someone you can stay accountable to with your writing, make sure to be a good accountability partner for someone else as well. Being a good accountability partner means offering regular words of encouragement, and calling or emailing someone, even if they are the ones who are supposed to check in with you. Doing these things will serve a dual purpose – not only will your accountability partners be more supportive to your work, but your encouraging words will work on you as you say them to someone else. Just watch and see! Compliments of Denise Jaden, TWO BOXES of great fiction (US Only). Details on Denise’s blog. A critique of your first five pages, compliments of Denise’s agent, Michelle Humphrey from The Martha Kaplan Agency! 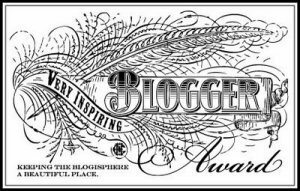 All you have to do is enter the rafflecopter for a chance to win (at the bottom of this post, I’ve included links to all of the other blogs where you can comment for more chances to win). 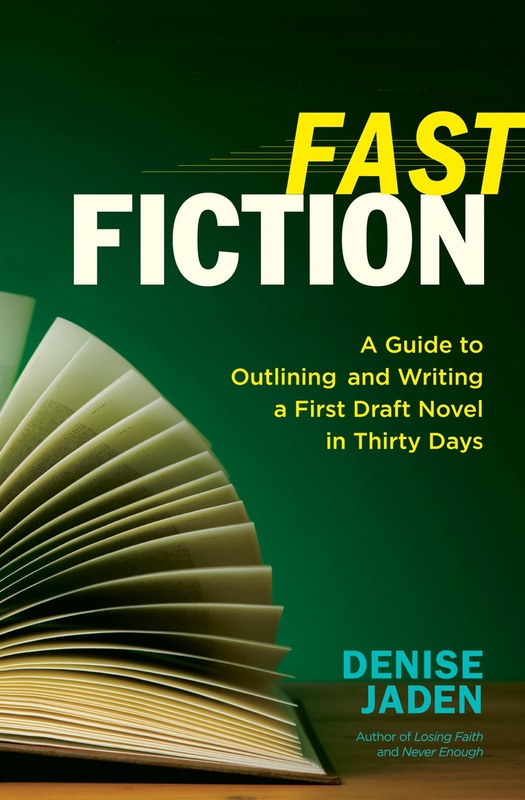 Comment on any of the following blog posts celebrating Fast Fiction’s release to be entered to win prizes galore! Don’t know what to comment about? Tell us the name of your favorite writing book! This entry was posted in March Madness, Writing/Reading Challenges. Bookmark the permalink. Thanks so much for hosting me and for spreading the word about Fast Fiction, Tonette! You’re welcome, Denise. Thanks for the opportunity.